This is our standard leather flogger. 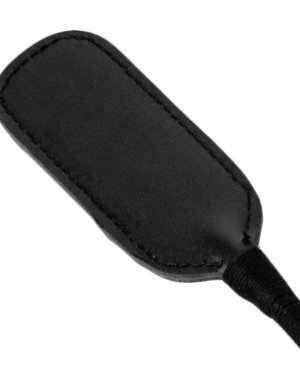 This flogger is great for beginners and advanced users and is great for massage and sensation play. These floggers are hand crafted and made from high quality leather.